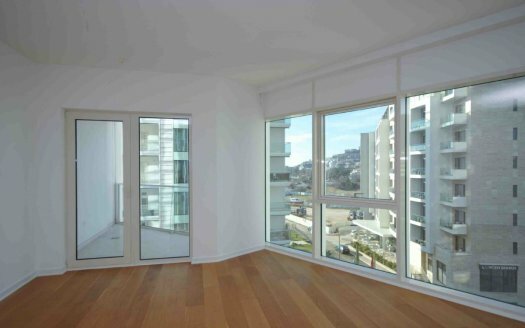 This modern apartment, with an area of 39m² and addition terrace area of 10m², is distributed over the first floor of a new building. 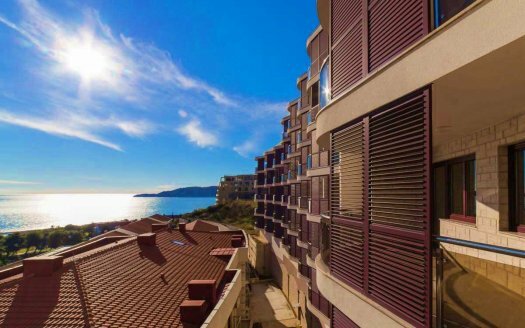 The apartment has a beautiful panoramic view of the sea and Budva. 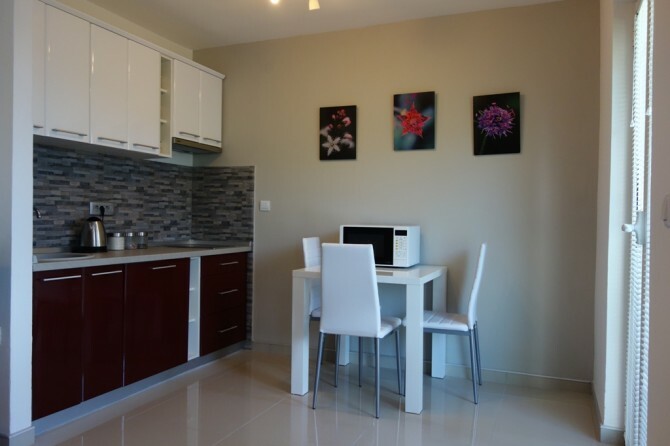 It consists of a living room with a kitchen with access to a terrace, a bedroom and a bathroom. 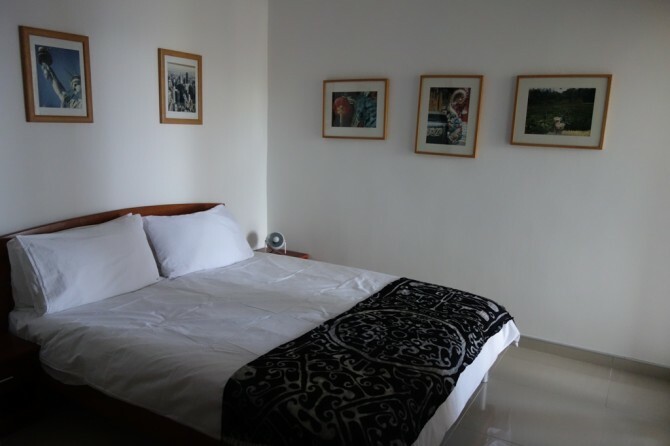 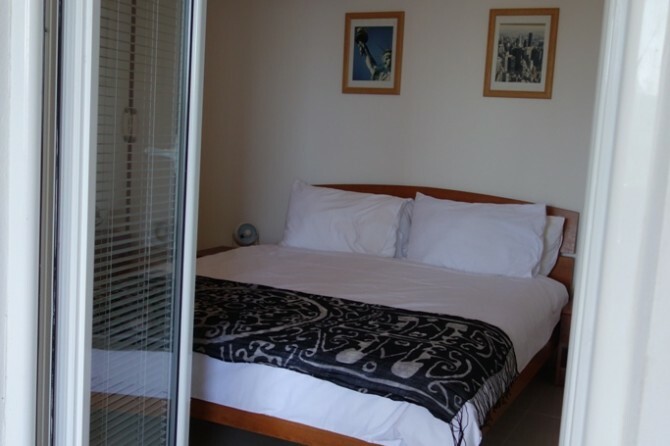 The apartment is fully and modernly furnished and supplied with air conditioning. 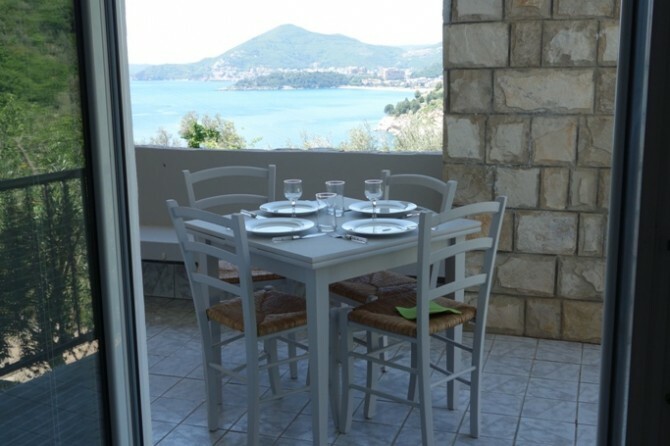 It is located 500m from the sea, whereas everything you might need is at your doorstep- a shop, a restaurant and a bus stop. 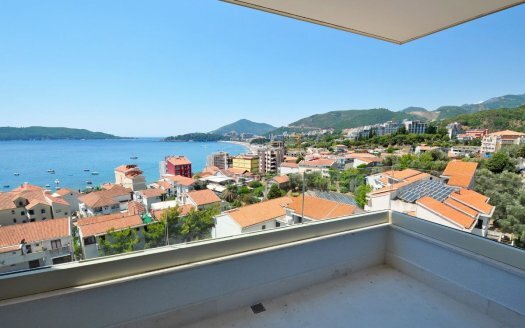 The center of Budva and St. Stefan is about a 5 minute drive away.